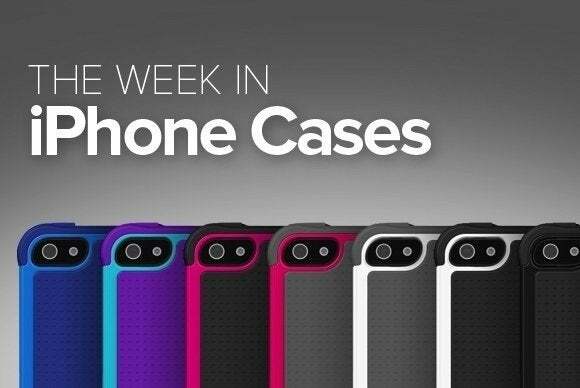 In this week’s roundup of new iPhone cases, you’ll find a number of products that offer built-in stands, a protective accessory that brings hardware keys to your phone, and a even weapon from your favorite anime show. 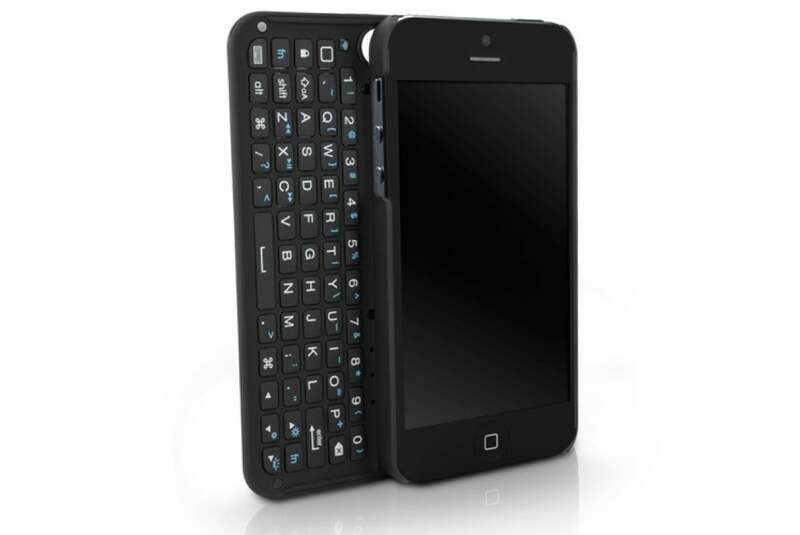 The Keyboard Buddy (iPhone 5 and 5s; $72) comes with a fully integrated Bluetooth keyboard that works alongside your handset’s touch screen. The case sports a metallic shell that can be securely snapped on to your iPhone, and the keyboard features backlighting for use in low-light conditions. 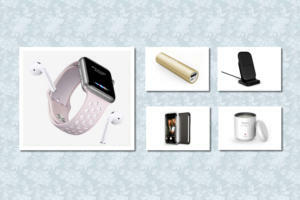 A Micro-USB connection allows you to recharge the built-in battery, which gives you up to two weeks of use. 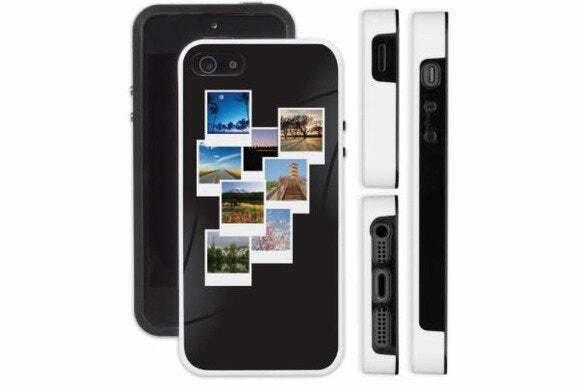 The Pop (iPhone 5 and 5s; $35) features a built-in stand that supports both portrait and landscape orientation. 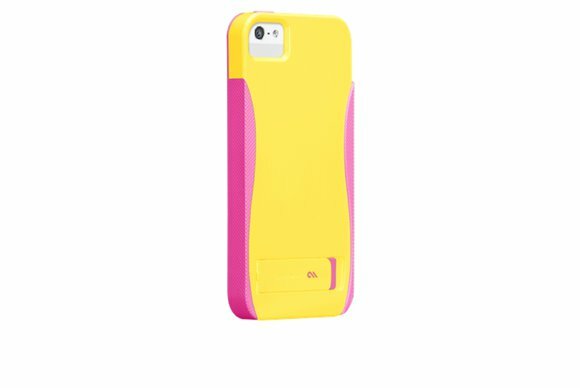 The case sports dual-layered protection, with a textured finish that improves your grip. The Pop comes in a number of color combinations that include black, white, ruby, pool blue, tangerine, lipstick pink, solar yellow, emerald green, and purple. 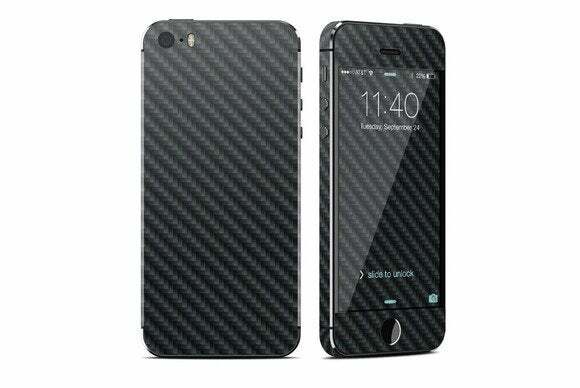 The Lavish (iPhone 5 and 5s; $40) sports a wallet design that adds a professional look to your handset. 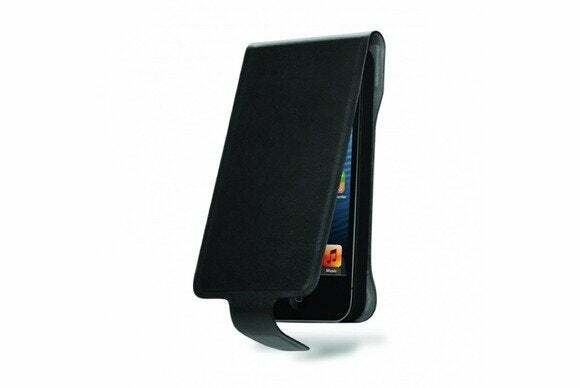 Made from genuine leather, the case features a magnetic closure to help protect your screen from scratches and bumps, and offers easy access to all ports and buttons. The company's custom skins (iPhone 5 and 5s; $10) protect your phone from minor scratches and come in either a high-gloss or matte finish. The company says the skins go on your handset easily, with a bubble-free installation—and come off just as quickly without leaving any residue behind. The skins, available in dozen of designs that will appeal to all tastes, can be further customized with a matching rigid shell or bumper case. 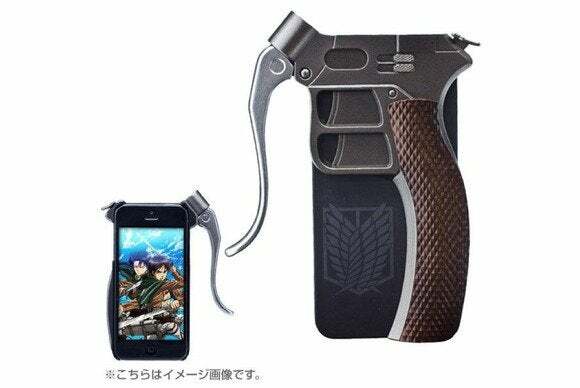 If you’re a fan of the anime series, Hamee's Attack on Titan (iPhone 5 and 5s; $39) will turn your handset into a super hard blade inspired by the weapons used by the show’s protagonists. The case allows you to access all of your iPhone’s buttons and posts, and features a handle that doubles as a camera shutter. The Aluminum (iPhone 5 and 5s; $89) is a sleek shell designed to protect your handset on all six sides with aircraft-grade materials. 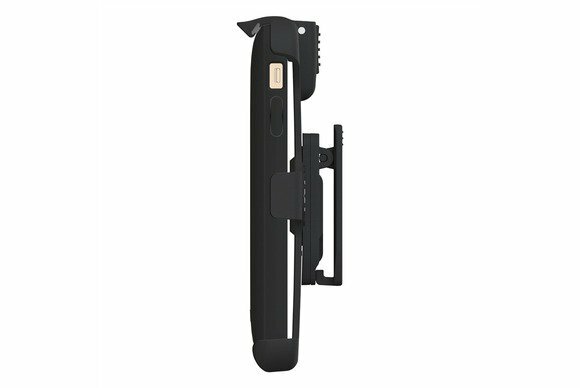 The case features a removable black-plate insert and includes an integrated magnetic grip that attaches to the included car dash mount. The Innocell (iPhone 5 and 5s; $80) equips your handset with a 2000-mAh battery that doubles its use time during long days. 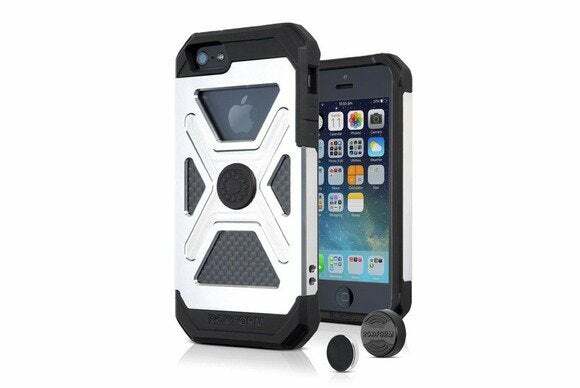 Made of durable, soft-touch plastic, this snap-on case includes a Micro-USB cable to charge and sync your iPhone on the go, and comes with a holster and belt clip. 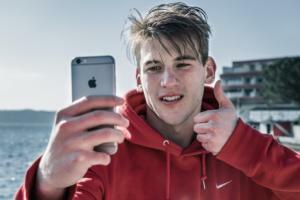 This company’s line of cases (all iPhone models; $20 to $30) can be customized with your own photos. Available in two editions that offer different degrees of protection, the cases support multiple photo layouts and come in black or white. 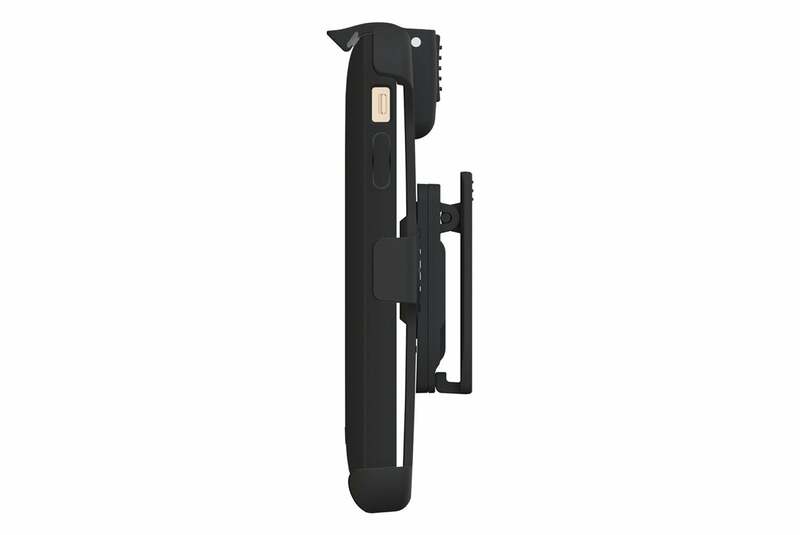 The Zip (iPhone 5 and 5s; $40) offers full protection from bumps and scratches while turning your handset into a great photography tool. 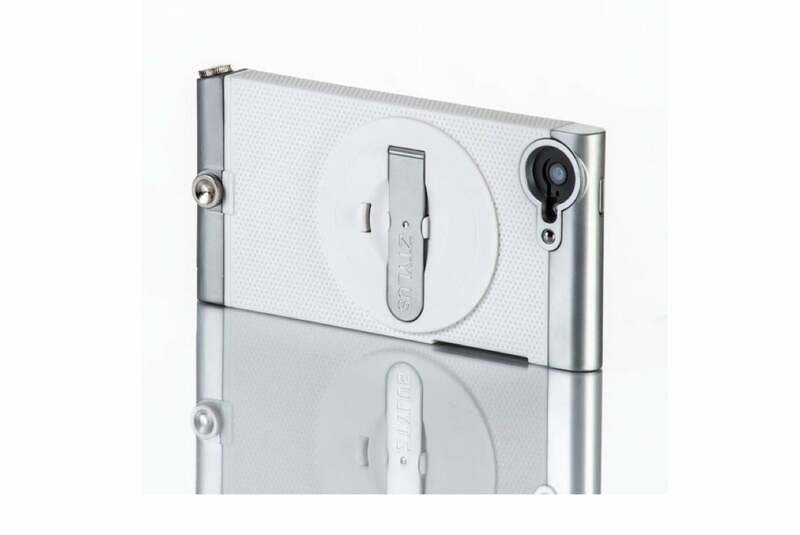 Made of plastic and aluminium, the case sports a two-position foldable kickstand, and is compatible with a variety of add-on lenses and magnetic filters.